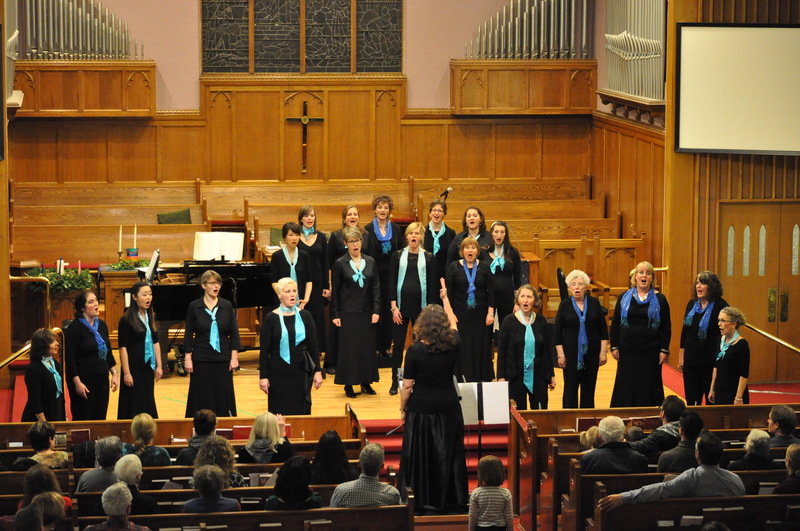 New singers wanted for our new season! Open House is Wed, January 15th, 2015, 7pm at our regular rehearsal location in Lakeview. Singers must be able to read music. Please contact us below for location and more info! We especially are looking for altos at this time! Please contact us here.